"We like the minimalist design and the feel for proportions the designer displayed in arranging the web design elements." "Incredible design, amazing speed, and communication. Ivan was perfect." "Excellent work, very accommodating. Highly recommended." "Ivan participated in a contest I ran a few months ago and he was one of the top designers I chose. 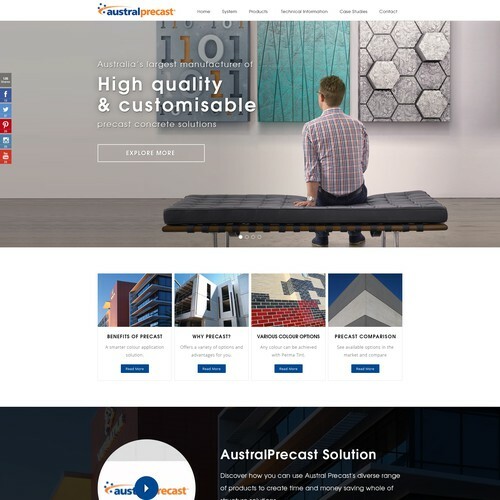 Since then I have worked with him on Austral Precast website and he created a very clean and modern design that reflected our brand. I loved how fast ..."
"Ivan did a great job incorporating all of our wishes for HeatherSchmid.com Thanks so much Ivan Kerry"
"Great job Ivan! Thank you so much for such a professional job. 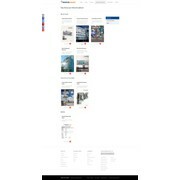 The site reflects our values and mission well....Carol "
"Ivan 87 is a great guy to work with here is creative. and shows his wn initiative in taking on different approaches. Plus he is very responsive, I would send in comments and the following day he would make the changes. Highly recommended. Mark"